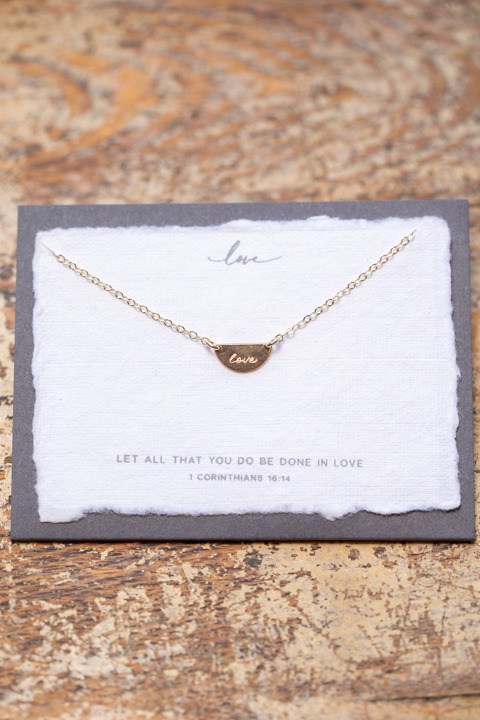 The Gold Love Necklace includes a delicate hand-crafted reflective half moon with "love" hammered by hand inside. 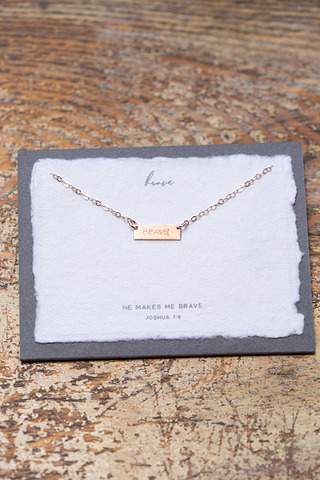 It is set onto a handmade cotton paper verse card, perfect for gift giving or to keep close by for encouragement. 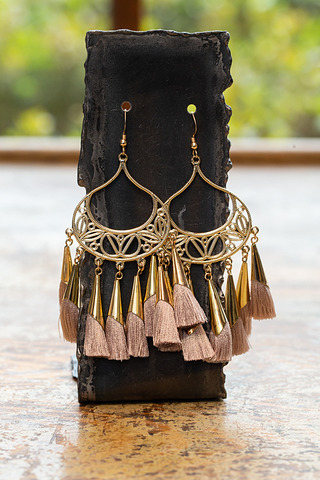 14KT gold filled. 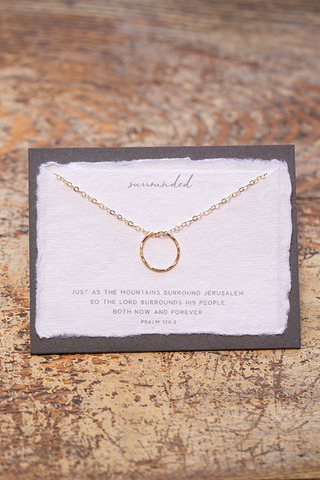 Made by Dear Heart Designs.